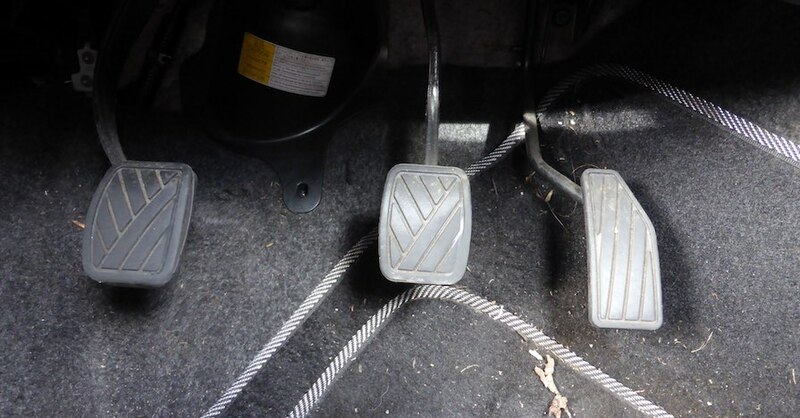 Most vehicles come with a hydraulic braking system, which kicks in the moment you apply force to the brake pedal. Energy is immediately transferred to all four brakes, bringing your vehicle to a safe stop. While this system has worked well for generations, cutting-edge brake innovation technologies may soon change the way your future vehicle stops. 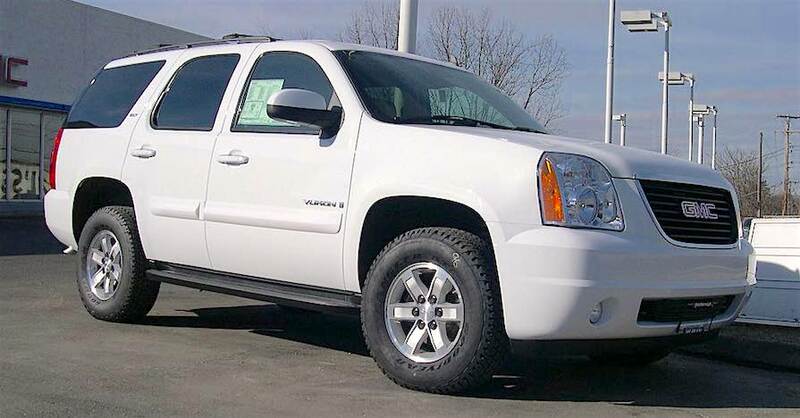 What’s not to love about a car, truck or crossover that reduces your chances of an accident? 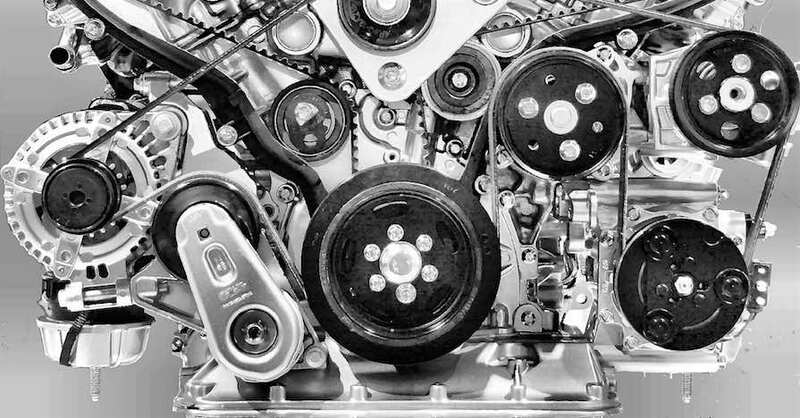 When we drive, most of us give little thought to how the brake system works. 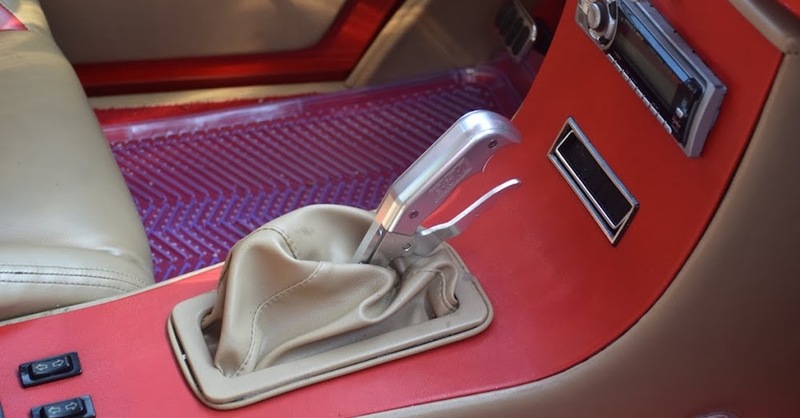 Step on the brake pedal and a connected lever pushes a piston into the master cylinder, which is filled with hydraulic fluid. The fluid flows along a network of pipes, which travel to cylinders located next to the brakes on each wheel. Most cars have disc brakes up front and drum brakes at the rear. Various parts, including discs, calipers and pads, or drums and shoes are also used. 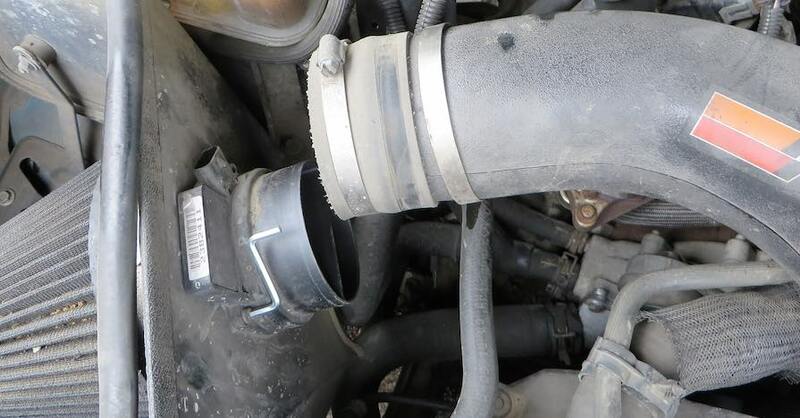 nt to a computer to determine how much brake pressure to apply. 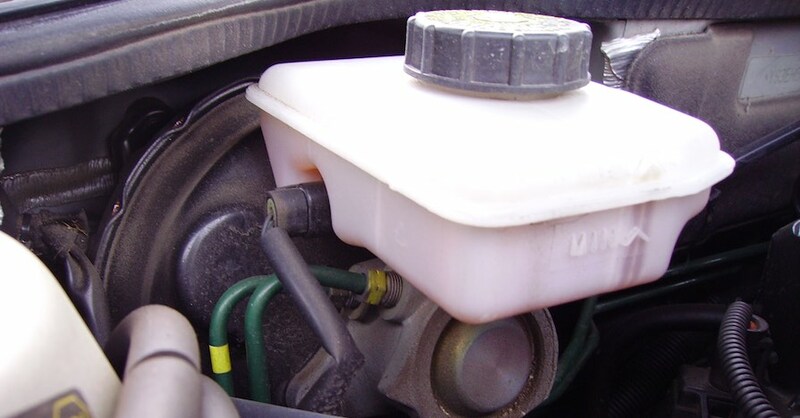 The physical link between the brake pedal and master cylinder is removed with the computer controlling the latter. Brake-by-wire is better because it reacts faster than human input. A special brake booster responds faster, as well, which allows the system to bring the vehicle to a stop quicker in an emergency situation. Modern electric vehicles have long used regenerative braking to capture the kinetic energy created when applying pressure to the brake pedal. Typically wasted in standard applications, with EVs, so-called “regen” systems store that energy in the battery system, which helps extend vehicle range. This also means EV brake systems are not taxed as hard as they are in conventional vehicles, extending brake jobs from once every 15,000 miles to about 45,000 miles. 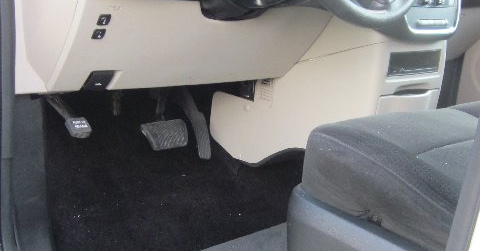 One-pedal driving goes one step further by automatically slowing the vehicle when the driver lifts his foot off the accelerator. Here, the electric motor powering the car cuts power and the vehicle begins to slow. Depending on the manufacturer, the car may also gradually stop. 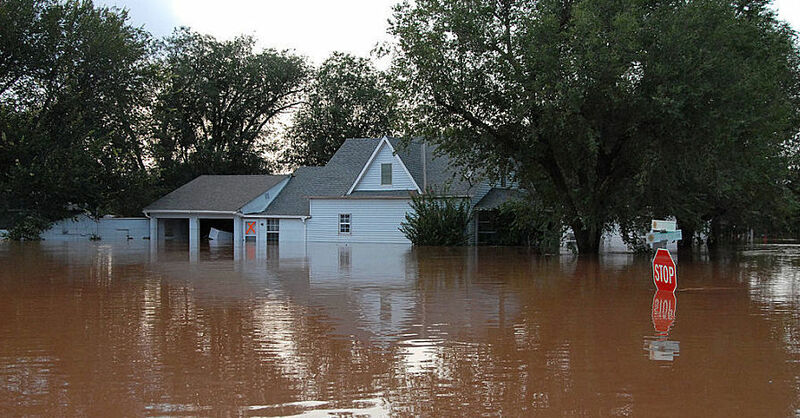 In some situations, you’ll simply touch the brake lightly to bring the vehicle to a halt. Under this scenario, the EV still collects kinetic energy while putting even less pressure on brake systems than the typical regen arrangement. We’re now in an era where the transition to fully autonomous vehicles has begun. One of the related technologies now available is adaptive cruise control with full stop and start. This system builds on standard cruise control by automatically adjusting the car’s speed as it follows another vehicle. If the vehicle in front slows or suddenly stops, the activated system responds, bringing it to a safe stop. Once traffic resumes, the car automatically inches forward and builds up speed while continuing to maintain a safe distance. 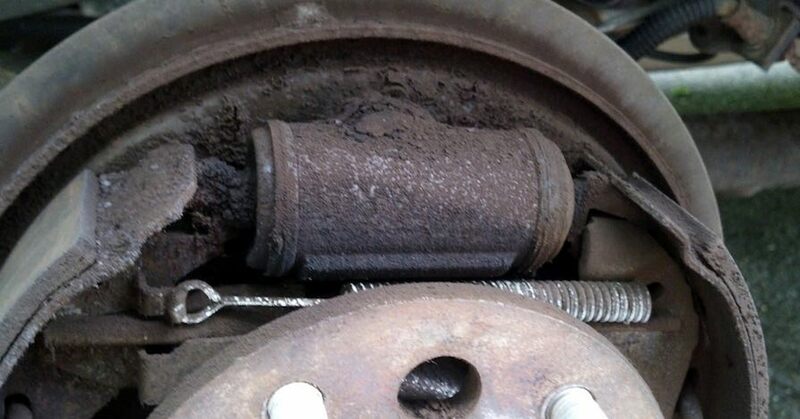 Again, this system is much less taxing on the brake system, which means you’ll save money on brake repairs. 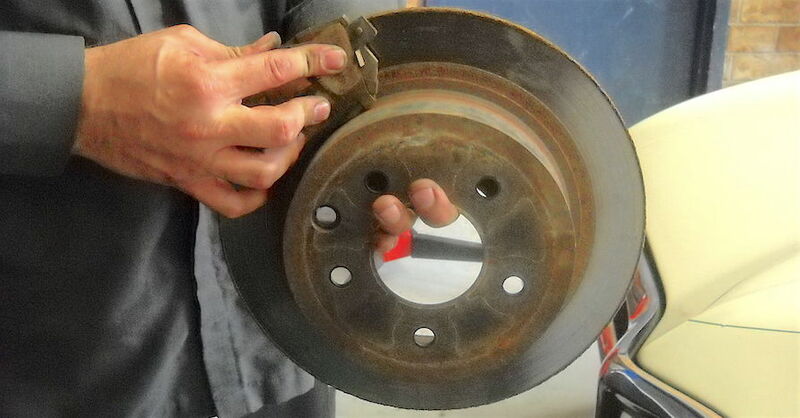 Brake innovation technologies are designed to keep you safe, while also lowering your repair costs. 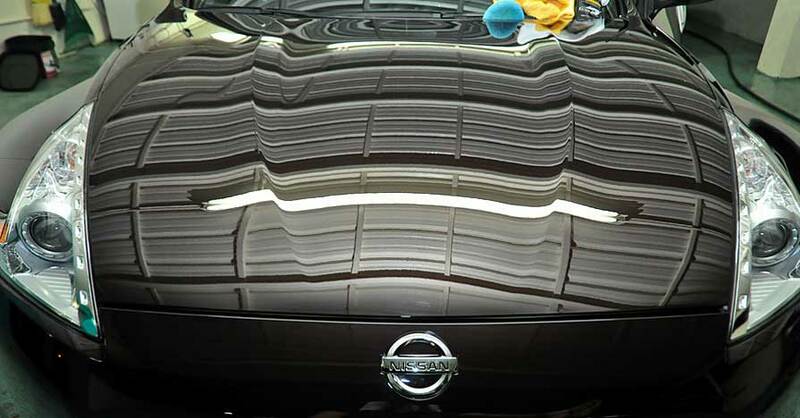 You’ll still need to service your vehicle, but maintenance intervals may change. 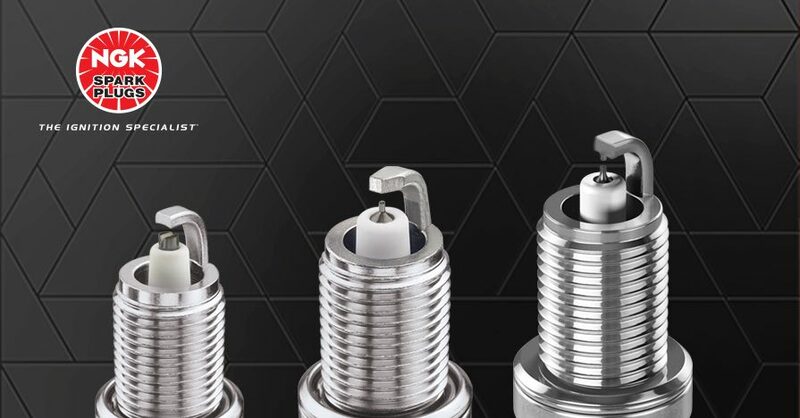 Check out all the brake system parts available on NAPA Online or trust one of our 16,000 NAPA AutoCare locations for routine maintenance and repairs. 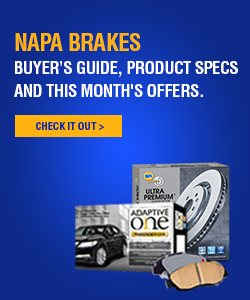 For more information on new braking systems, chat with a knowledgeable expert at your local NAPA AUTO PARTS store.